Attracting visitors and helping to convert them into prospects is the most important function of your company’s website. Simply having static content about your company's products is not enough for today's digital market. You must ensure your site actively engages with your target buyers. 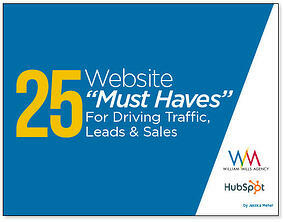 This eBook contains the essential attributes of today's lead generation websites. For more information about designing your website, contact us about our marketing services.